Much like the school run itself, the journey towards finding a school for your child can feel like an obstacle course. 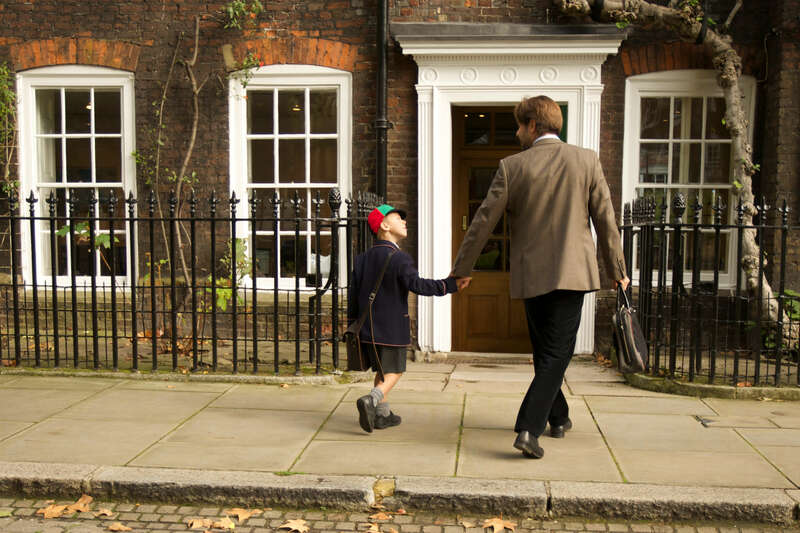 Swerving through the slalom of scooters and jumping through the hoops of admissions paperwork, how can busy parents overcome the hurdles of school entry? Choosing the right school for your child is one of the most important decisions you’ll face as a parent. Although at first the British school system can be bewildering, with the right support and guidance you’ll be able to navigate the exciting pathways in your child’s education. With over 10 years’ experience supporting families, at Enjoy Education we provide expert tuition and guidance at every stage of your child’s educational journey. The joy of education is that there are multiple school ‘destinations’ available to suit the individuality of your child as they grow up. Be prepared to adapt the route along the way. However, too much choice can be overwhelming. Ultimately, every parent is looking for an environment where their child can thrive and flourish as a learner and an individual but where do you start? With your child’s best interests at the heart of what we do, Enjoy Education can guide you through the options and bring clarity to the complexities of the school selection and entry process. To foster a well-rounded education, we believe in providing well-rounded support. Every child is unique and one-to-one support offers an opportunity for teaching that is tailored to individual interests and motivations. Practice allows children to feel confident and prepared. In addition to personalised tuition programmes, Enjoy Education delivers a range of courses, mock exams and individual academic assessments to understand your child’s progress towards achieving his/her academic goals. Preparing for a new school run needn’t be a race. Our team of expert tutors and Schools Advisors are here to help you make the right decision for your child every step of the way.